The UCI Road World Championship is one of the world’s most important cycling sport events. In 2018 it will take place for the 91st time and for the first time in Tyrol. 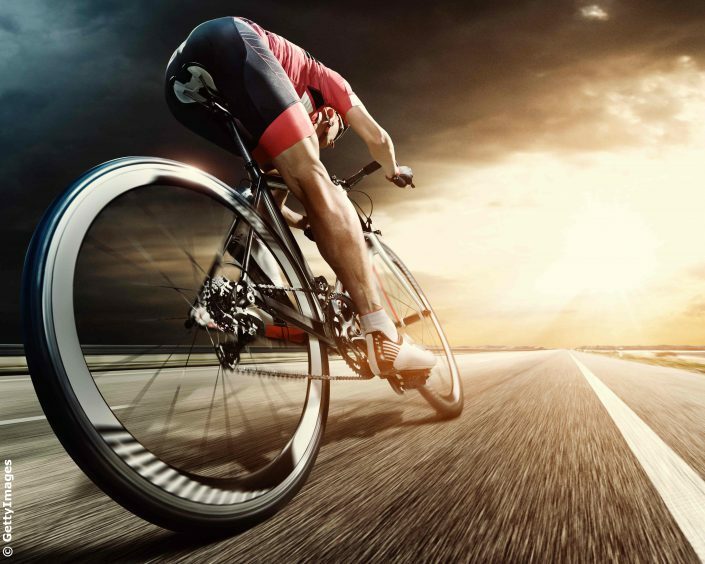 The championship will comprise twelve races, all of which will finish in Innsbruck. During the contest’s of eight days up to 350,000 spectators will cheer on the approximately 1000 athletes taking part. Travel to Tyrol and check in at your middle class Hotel in the Innsbruck area. In the evening a traditional Tyrolean evening awaits you. 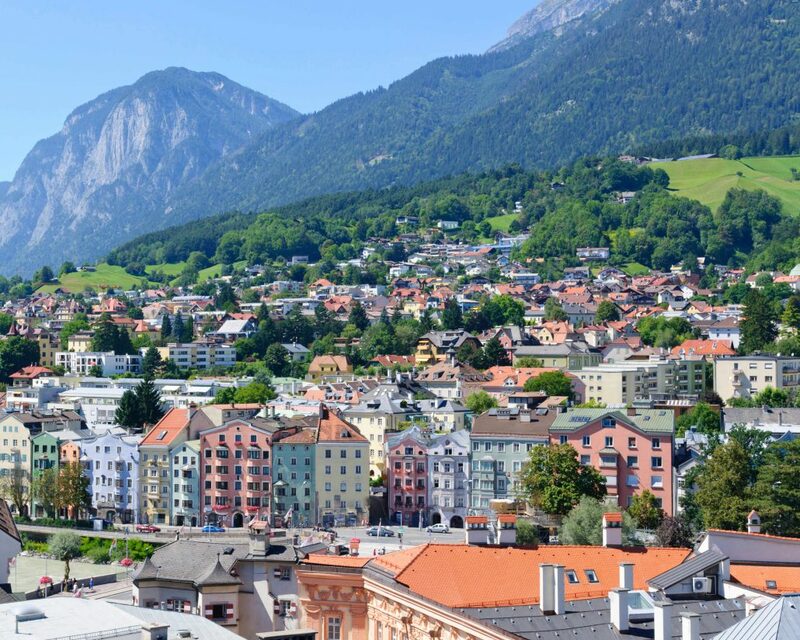 After breakfast you will meet your city guide who will show you the sights of Tyrol’s capital, Innsbruck. Afterwards take the Nordkettenbahn. 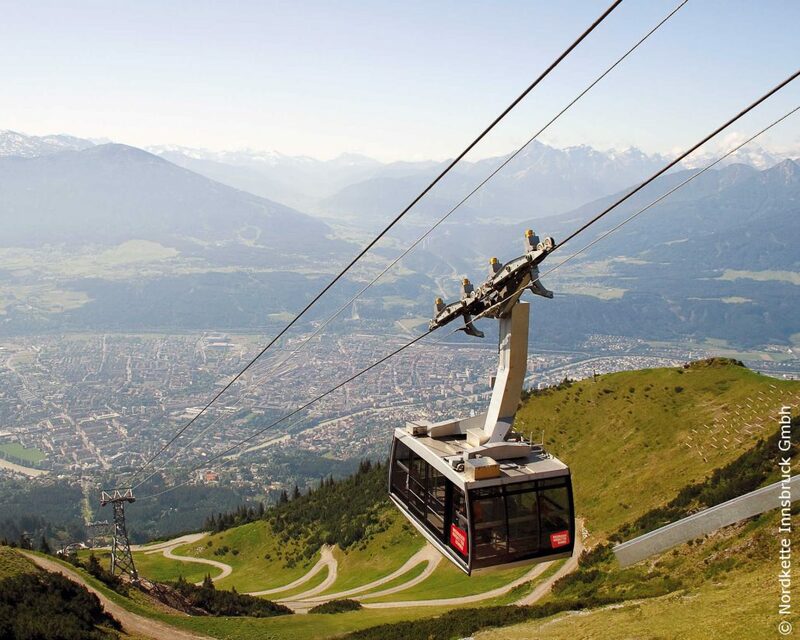 Enjoy coffee and cake at 1900 m above sea level, surrounded by stunning views of Innsbruck and the pristine Karwendel mountain range. Today is all about the UCI Road World Championship. 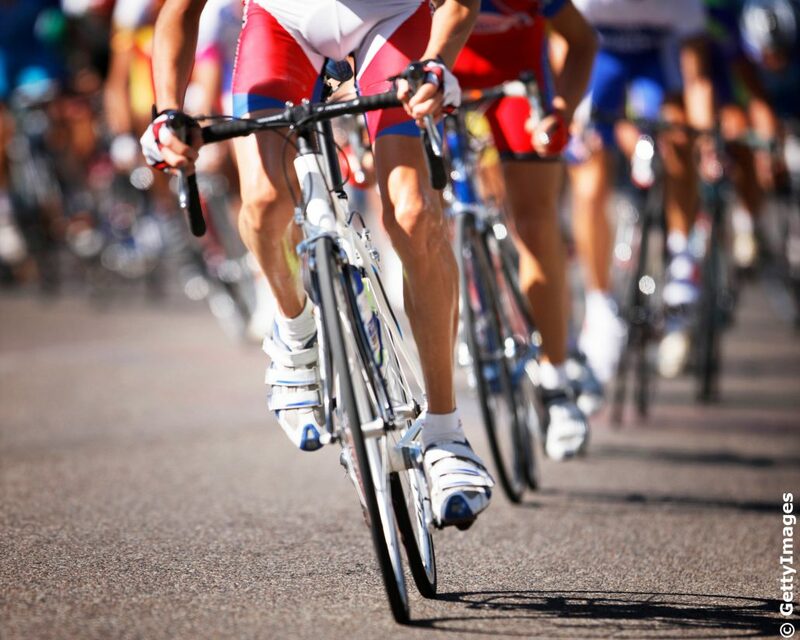 Cheer on the cyclists and soak up the exhilarating atmosphere at the finish line. After breakfast make your way to the majestic Tratzberg Castle. You don´t have to walk up the steep hill but can sit back and enjoy the ride as the “Tratzberg Express” does all the work for you. Continue your journey to the Achensee. Enjoy the beautiful mountain scenery, as the boat takes you across the clear, emerald green waters. 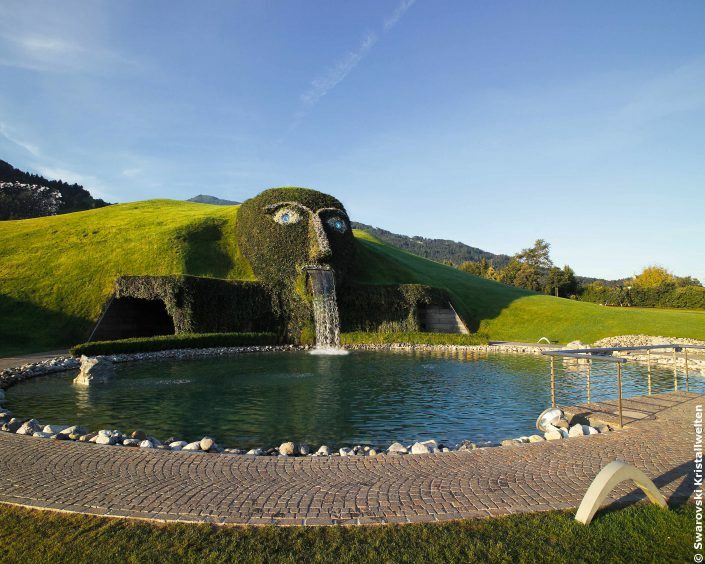 Today you will visit the Swarovski Kristallwelten, a glittering world of crystals. 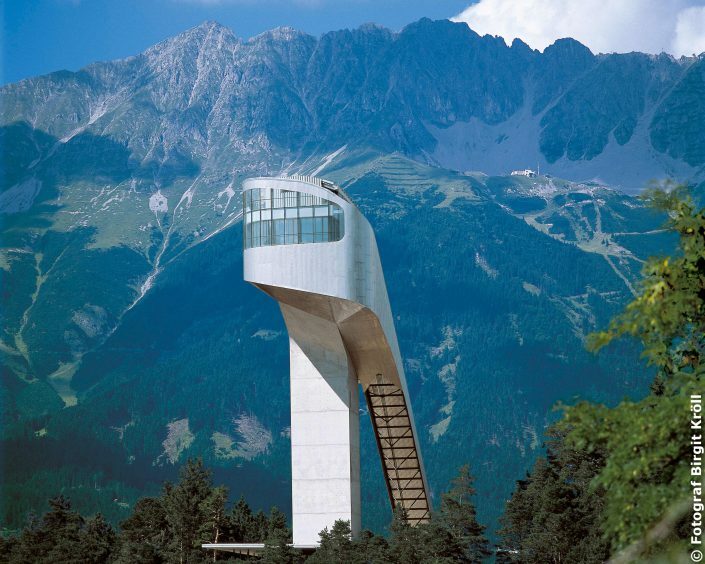 Afterwards you will return to Innsbruck where you will visit the spectacular Bergisel ski jump. Enjoy breakfast at your Hotel one last time before starting your journey homewards. 1 x city guide for walking tour through Innsbruck, max. 2.5 hrs.